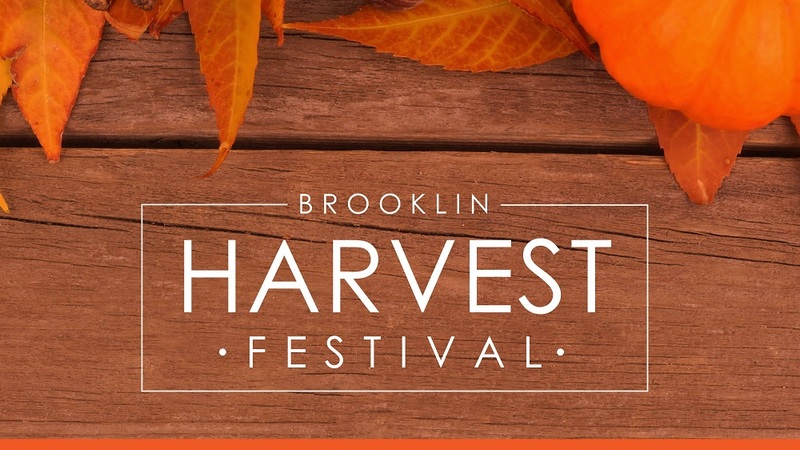 The Brooklin Harvest Festival is Just Around the Corner! There’s less than two weeks remaining in August, the kids will be back in school before you know it, and though the summer won’t be officially over, it will feel complete. Luckily, there’s plenty to look forward to, including the Brooklin Harvest Festival! The Brooklin Harvest Festival is a free event in downtown Brooklin and at Grass Park, which is just 10 minutes from Fieldgate’s Whitby Meadows community! Brooklin is a community in the town of Whitby, known for its village-like atmosphere and beautiful natural landscape. For the Festival, the shops and restaurants along Baldwin St. open their doors to locals and tourists, offering special sales and delicious food. There are also many community vendors selling flowers, baked goods, and other homemade products. There’s plenty to do for the kids; the Adventure Zone has a rock wall and a fun inflatable hay maze. There will be pumpkin decorating, a balloon artist, a scavenger hunt, and even a petting zoo! And make sure you check out Grass Park because there will be live entertainment! 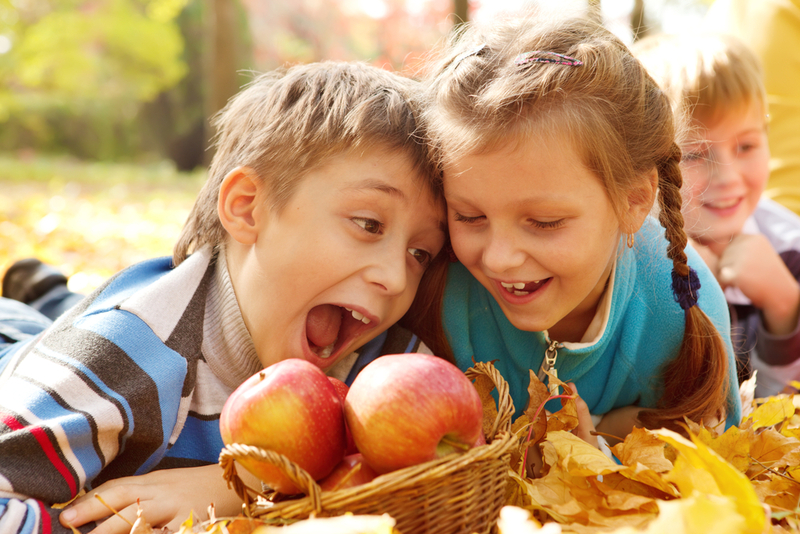 Summer may be ending, but we’re fans of fall, too! The Brooklin Harvest Festival is on September 15, from 10-4pm. The Brooklin Harvest Festival is a great way to get to know the neighbourhood and see what the Whitby community has to offer! 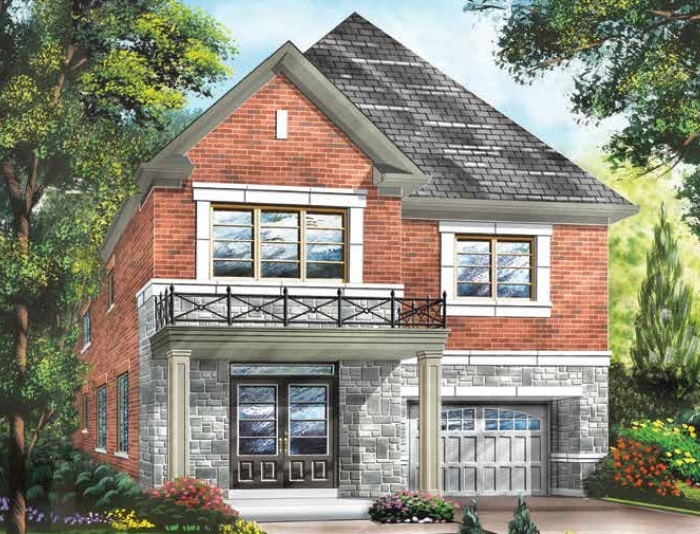 At Whitby Meadows, we have a selection of 30’ and 36’ detached homes from just over 1,500 square feet to more than 3,100 square feet. There are options for families of all sizes! The Whitby Meadows sales centre is open on weekends and holidays from 11-6pm and also on Monday and Tuesday from 1-7pm. You can call 905-666-1217 for more information. We look forward to meeting you!